The new Skope TME1000 combines revolutionary new ActiveCore technology with a modern frameless aesthetic design. This model provides market leading energy savings along with new features to deliver optimal performance, efficiency and reliability. Save up to 55% compared to previous version. Upgraded ActiveCore™ technology, designed for long-life reliability with easy efficient servicing when required. Significant energy savings, Uses 55% less energy than the previous TME1000-H model, saving more than $616 per year*. Ideal for high humidity environments, updated premium energy efficient glass using a new low-emissivity, high performance coating technology. Patented easy to install shelf clip and numbered shelf support strip, reduces set up time and enables finer adjustments. Significantly reduced noise and improved quality, for a quieter operation. Modern frameless glass door design with aluminium trim. New slotted back panel design allows chilled airflow for maximum product cooling. Ergonomically designed, brushed stainless steel handles for easy access. Updated controller with manual light switch and pre-programmed feature. Available with optional illuminated sign panel. Suitable for displaying and storing flowers, chocolates and wine – with an upper control set point at +15ºC. 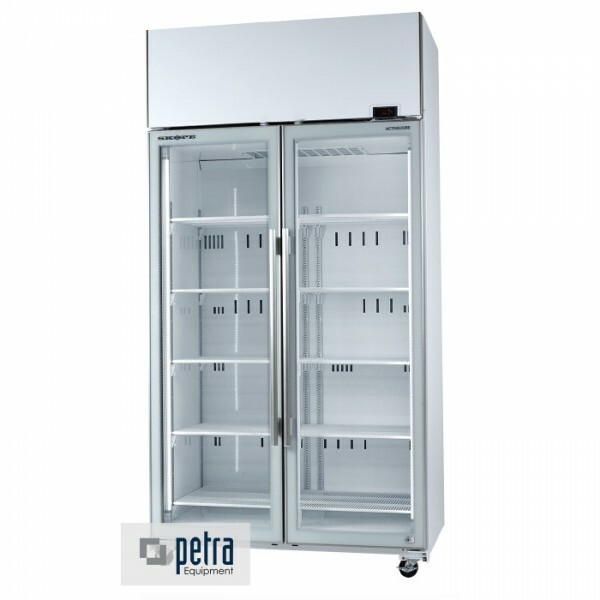 The Skope TME1000 is one of the most efficient commercial fridge in Australia. This commercial fridge has been redesigned in 2015 and updated with new technology. The commercial fridge Skope TME1000 is currently on sale on our commercial kitchen equipment website for a limited time only. 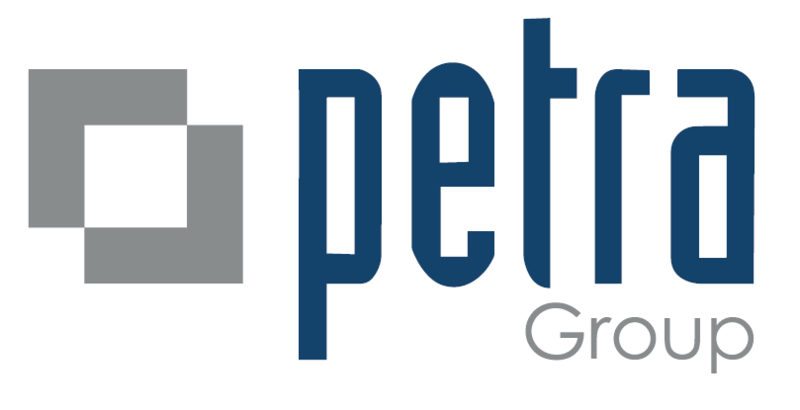 Petra Group provides Shop Fittings Services for restaurants and all types of hospitality businesses.